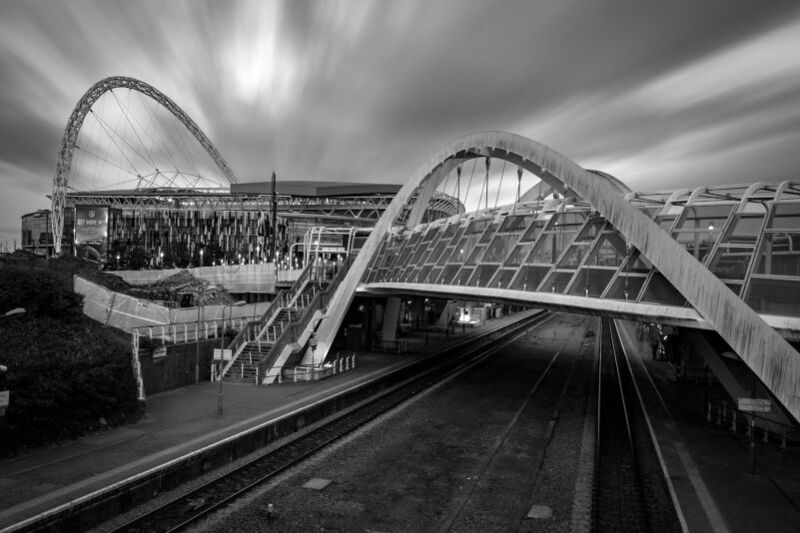 Probably best known as the borough that is home to Wembley arena and its iconic arch, Brent is a diverse multi-cultural borough which has the highest number of non-white British residents in the UK. Located in North West London, Brent is cosmopolitan and colourful and with temples to tandooris, it has a huge variety to offer its visitors. An important location for sport, entertainment, film making and big business, commercial property in Brent is widely available and property investment in the area is on the rise. The new Crossrail planned rail hub and the HS2 at the Old Oak Common site will have a huge influence on Brent and the area’s property prices. It is expected to create 55,000 jobs and this along with the re-development of Wembley, which will see a new civic center being built will create a large multi-use complex. Harlesden town centre is also due to be the recipient of a £4million investment over the next 15 years. With such re-development in the area, those seeking land to buy in Brent, offices to rent in Brent, shops to buy in Brent or warehouses to let in Brent have a variety of property types to choose from.